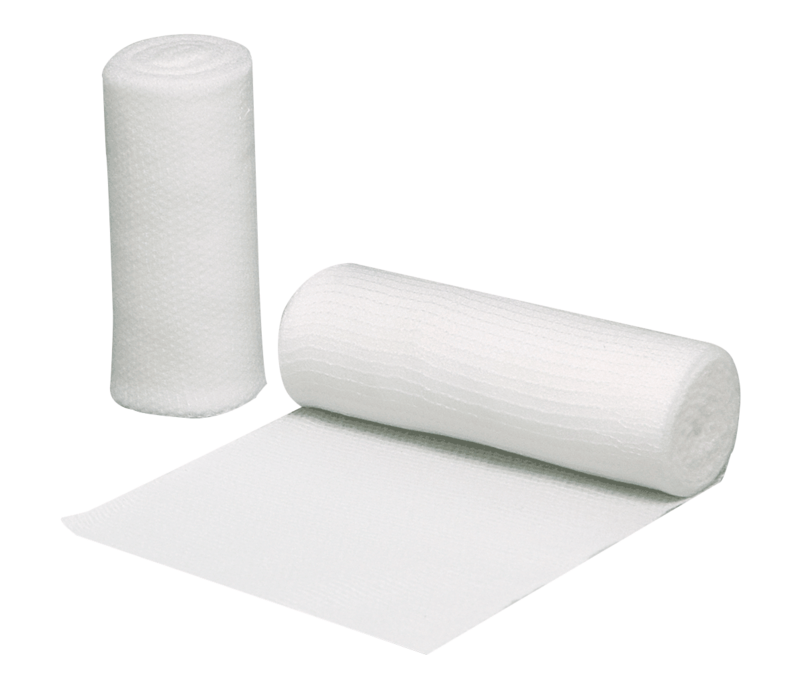 Conco conforming stretch bandage, latex free, 4" x 4.1 yards. Non-Sterile. Soft polyester fabric for athlete comfort. Woven for light compression. Conco conforming stretch bandage, latex free, 4" x 4.1 yards. Non-Sterile. Uniform weave creates a strong bandage that clings to itself. Soft polyester fabric for athlete comfort. Woven for light compression. Sold by the bag of 12.